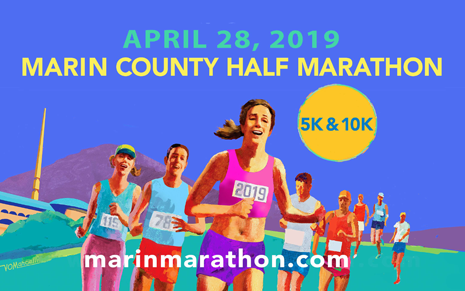 Do you have more than 6 employees, co-workers, and friends and want to get involved in the Marin County Half Marathon, 5k & 10k? Why support the Sustainable Sports Foundation? With your support, we funded Spring Splash Week at the YMCA for 350 kids. 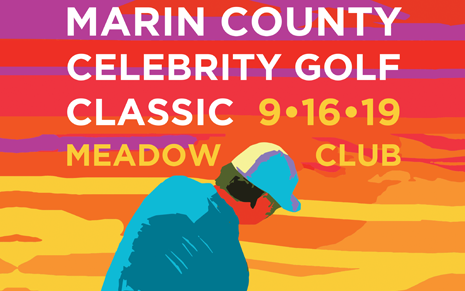 To learn more about Sustainable Sports Foundation events & where your money goes, please click here. 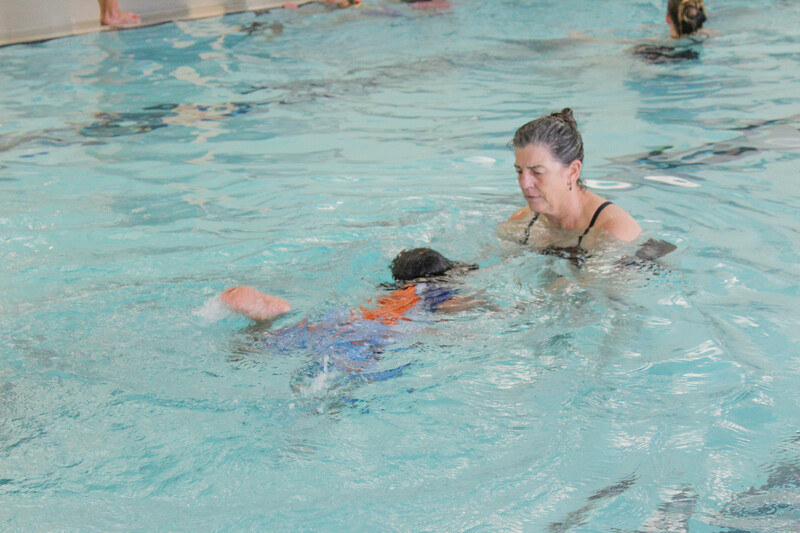 Nothing but smiles at the YMCA of Marin SPLASH event, teaching kids to learn how to swim and be safe around water. 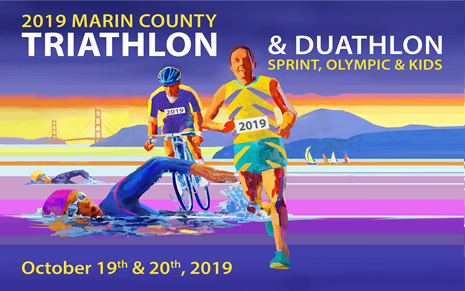 We're honored to know proceeds from the Marin County Half Marathon and Marin County Triathlon are funding this incredible program! Thank you for the feedback Jackie! 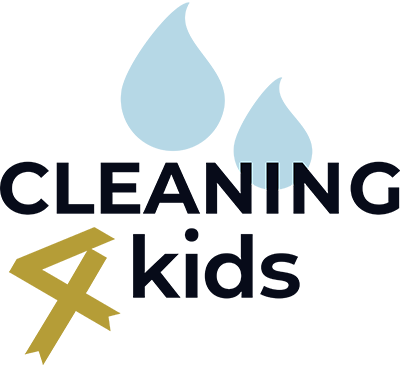 The Sustainable Sports Foundation addresses the need to promote local athletic events that encourage a healthy lifestyle and supports the values of sustainability and giving back to the community. The Sustainable Sports Foundation offers registration assistance as a way to allow children from low-income families a positive life changing experience. Learn more about the challenge and how you can participate by clicking here. Copyright © 2019 Sustainable Sports Foundation. A 501(c)(3) non-profit. Tax ID #26-1992533. Created by Smart Boy Designs.